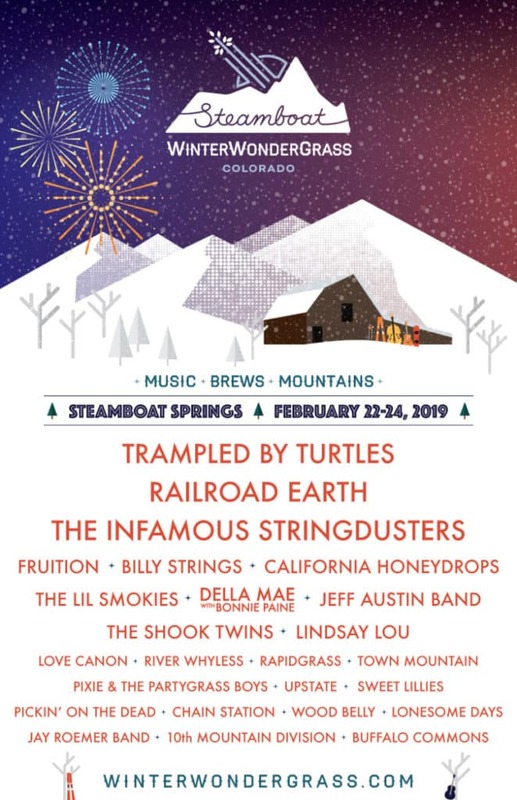 2019 Music Festival Series: Winter Wonder Grass. 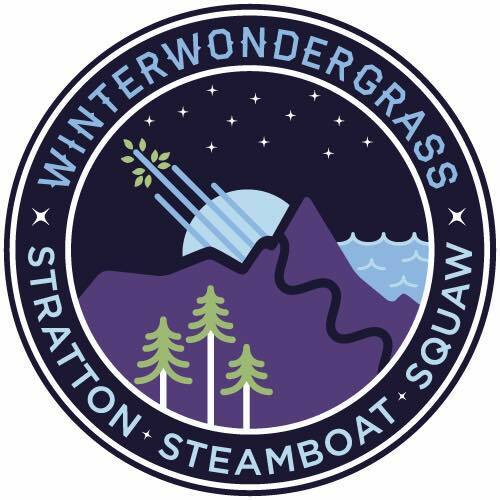 The event is outdoors in the winter and takes place snow, rain or shine (no refunds) WinterWonderGrass is an all-ages family event, must be 21+ to purchase alcohol. 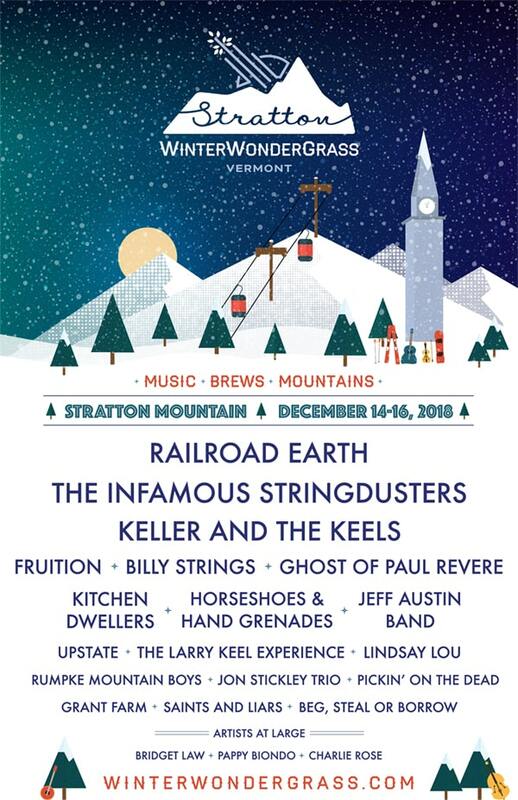 Each year WinterWonderGrass supports local non-profits – with a focus on music education, environmental protection, musical education, community initiatives, and disaster relief. The festival boasts a strong environmental program diverting over 85% of festival waste from landfills. We donate $1 for every ticket sold. A Klean Kanteen stainless steel commemorative festival mug is included with each three-day festival ticket – no single-use plastics are on site. 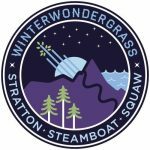 WinterWonderGrass is a community and family-friendly event with a colorful kid’s zone including face painting, hula hooping and crafts. Kids 12 and under are free, seniors 75 and older are also offered complimentary admission. Lift tickets as well as Grass After Dark tickets must be purchased separately. All festival passes include resort fee, credit card processing fees and ticket management costs. 2019 Music Festival Series: Americanafest. 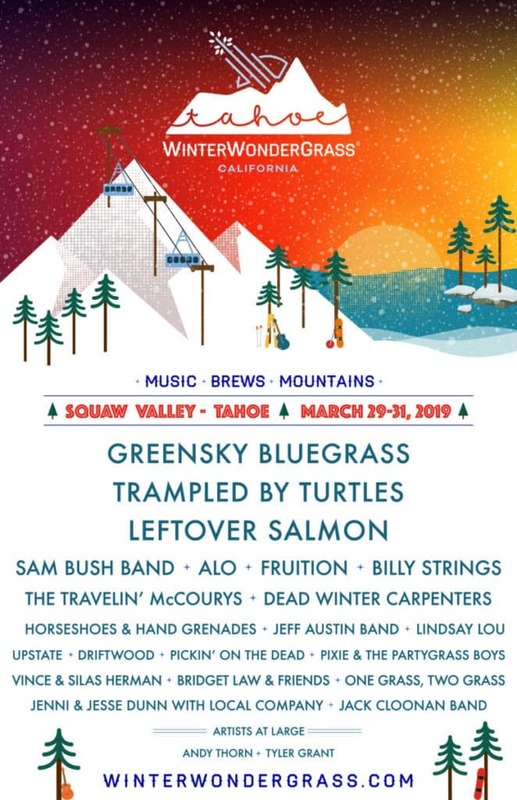 2019 Music Festival Series: Moonrunners.